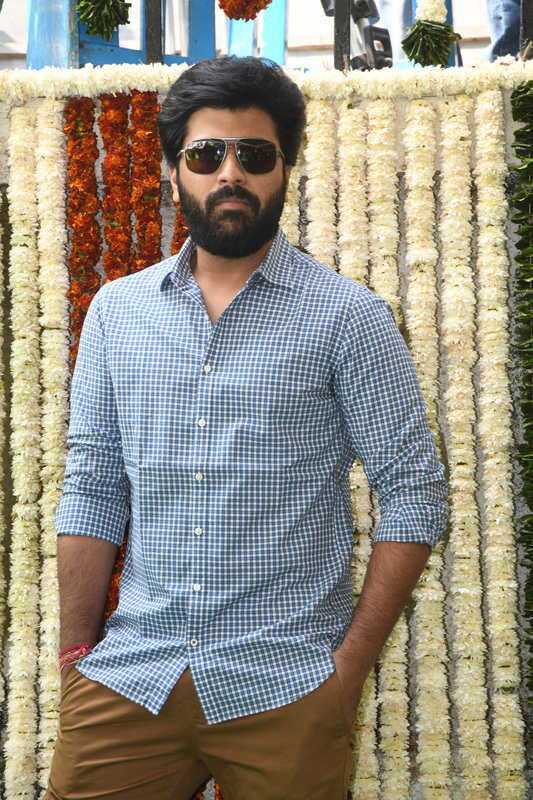 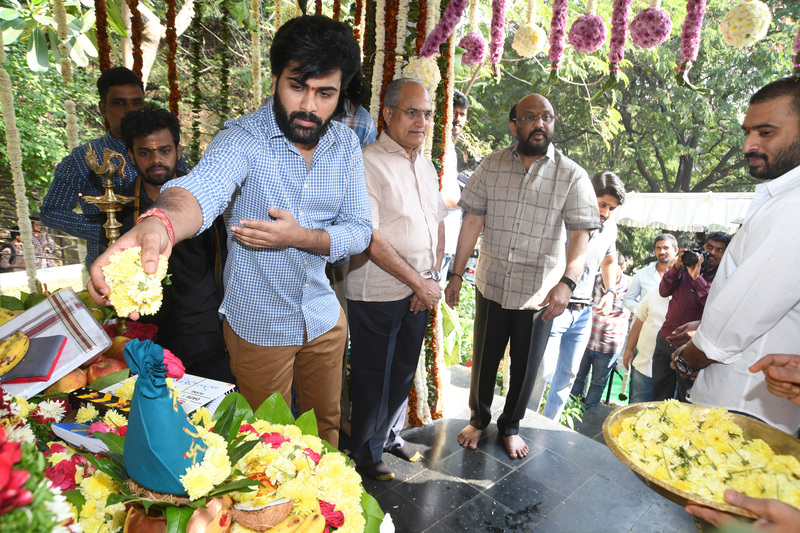 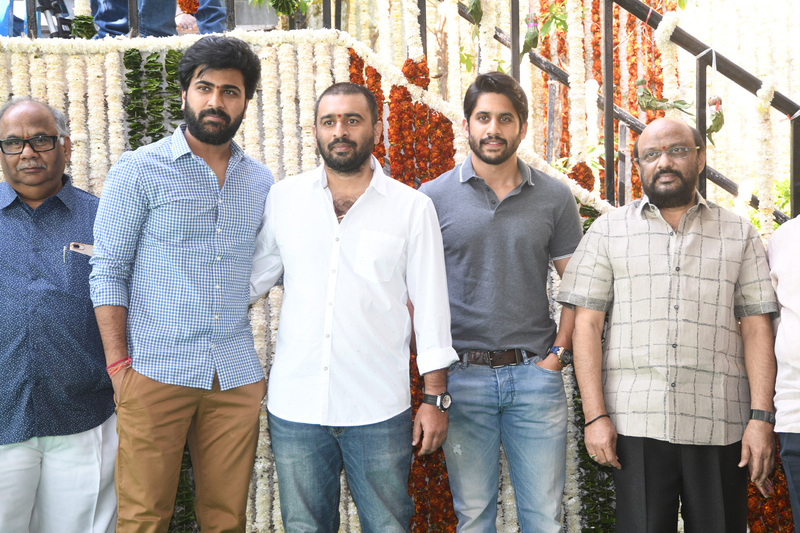 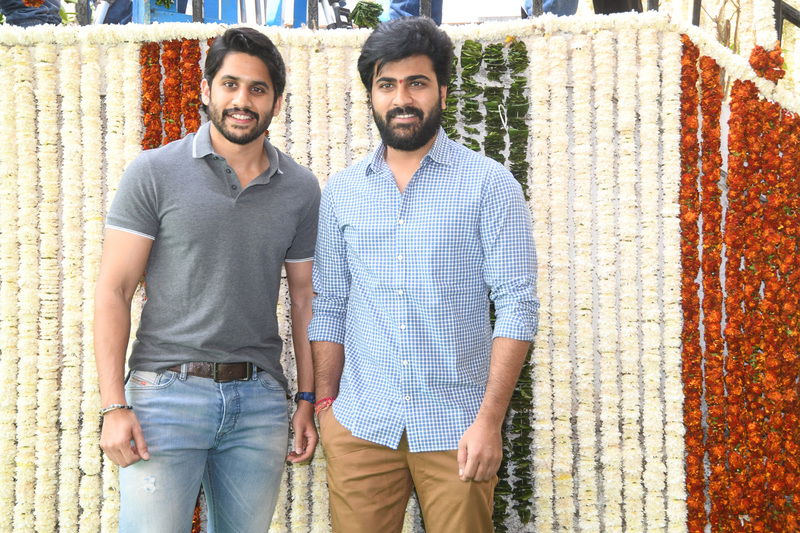 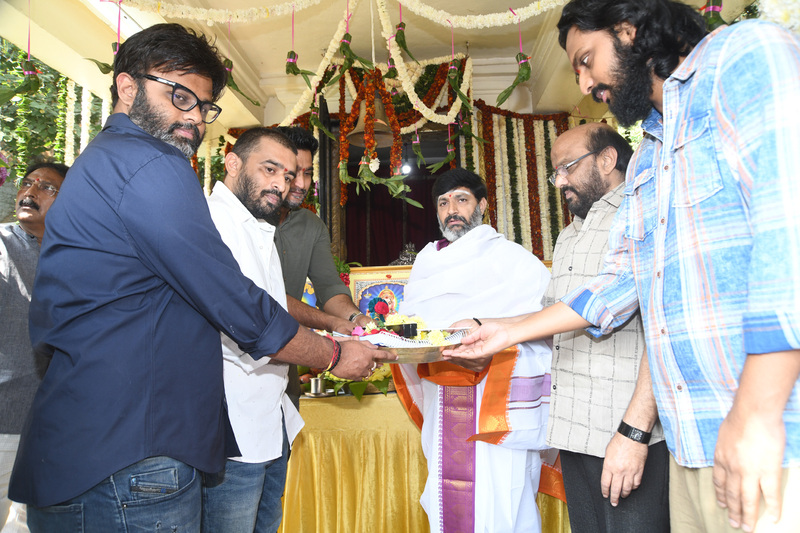 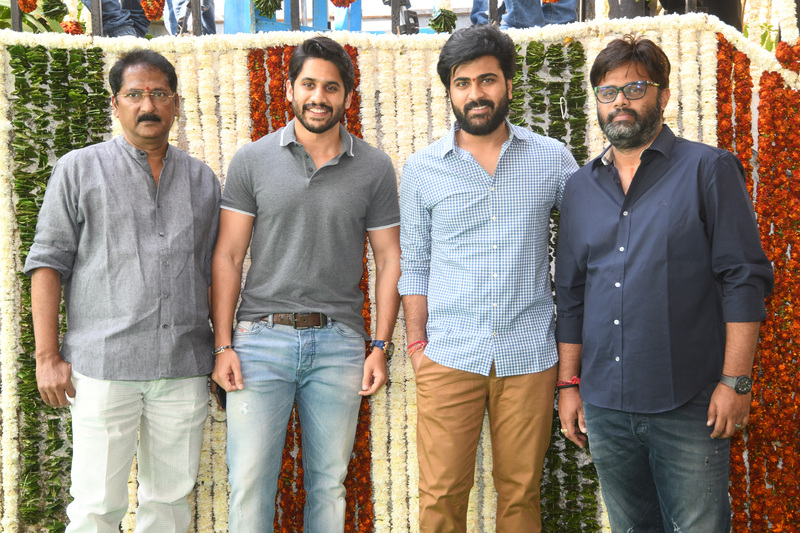 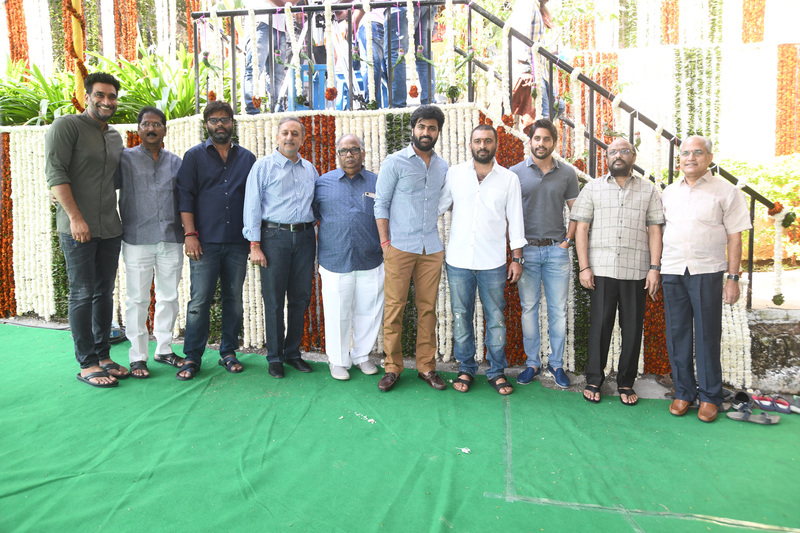 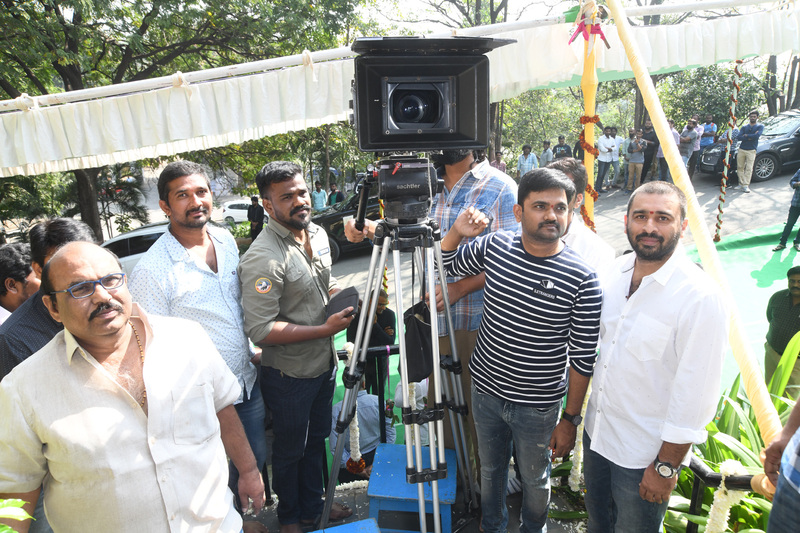 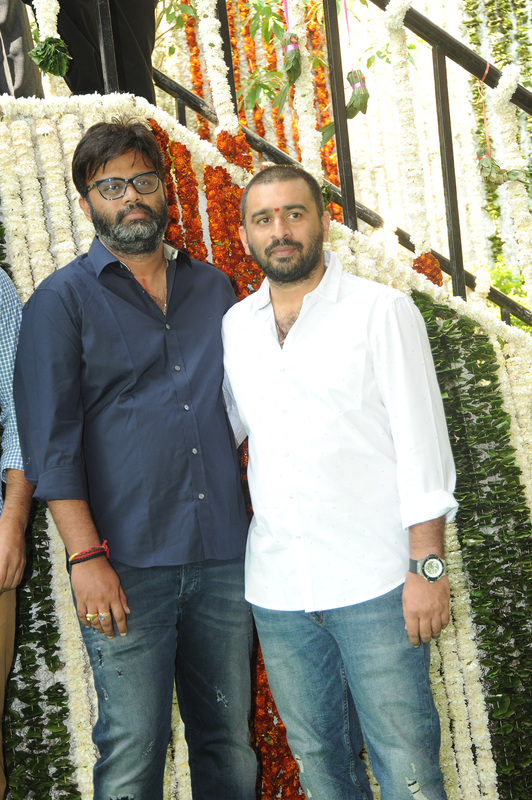 Sithara Entertainments has launched its production No 4 in the direction of Sudheer Varma today morning at Ramanaidu Studios. 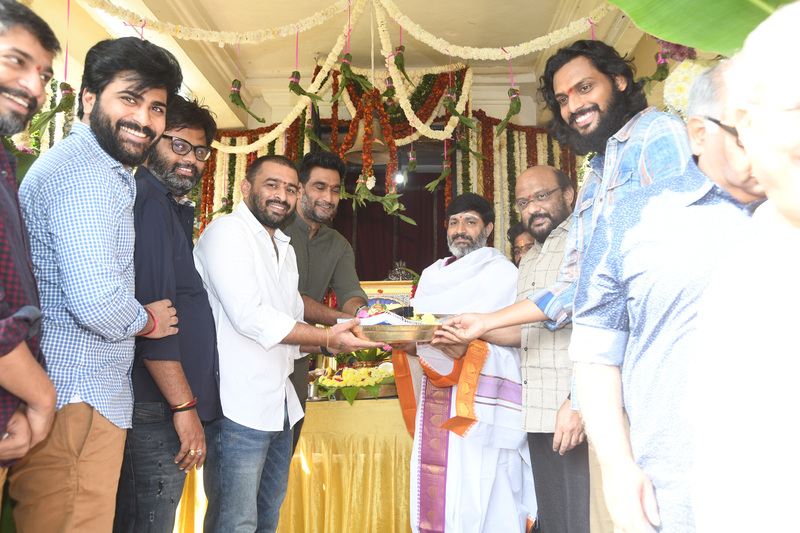 Camera switched on by Maruthi, Clap by Naga Chaitanya & Script handed over to Sudheer Varma by S. Radha Krishna(chinababu) garu. 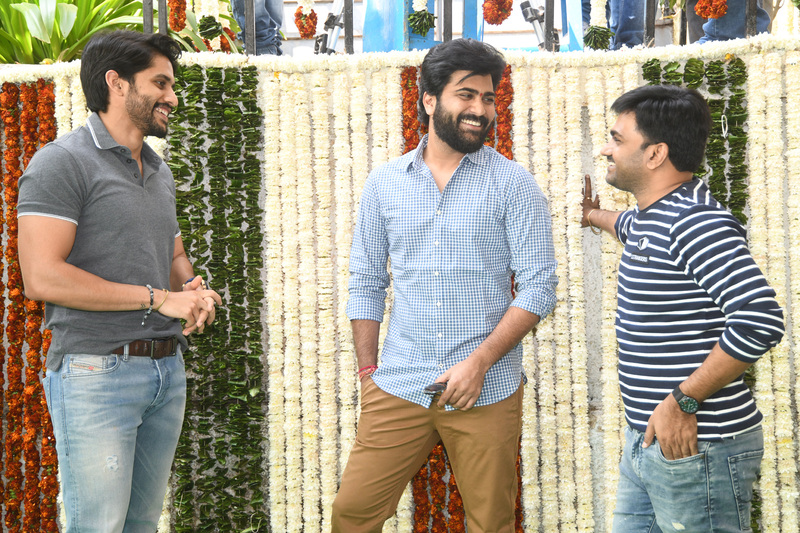 B.V.S.N. 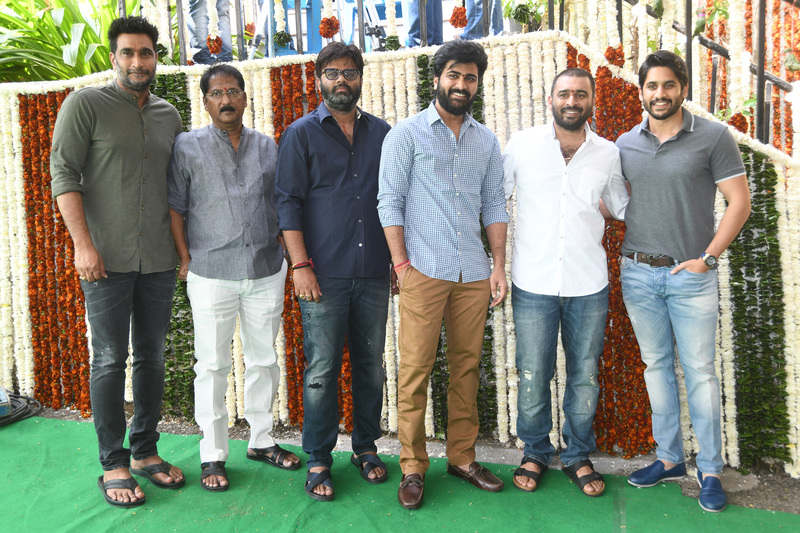 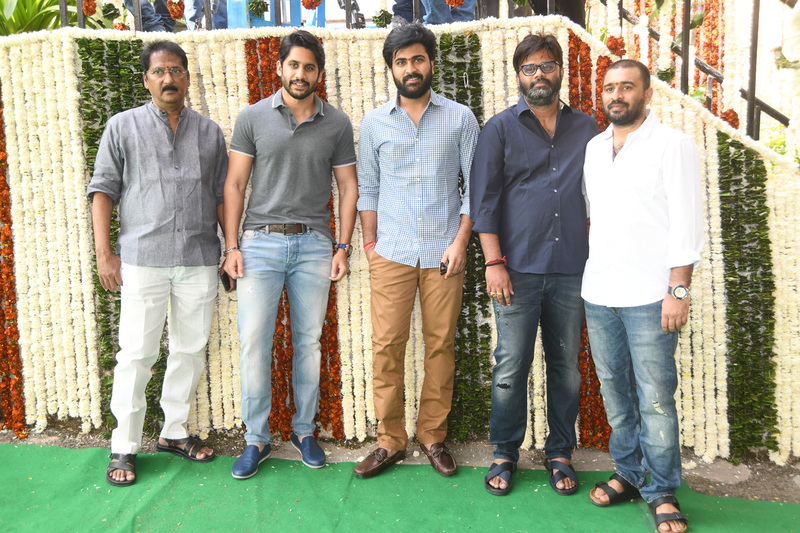 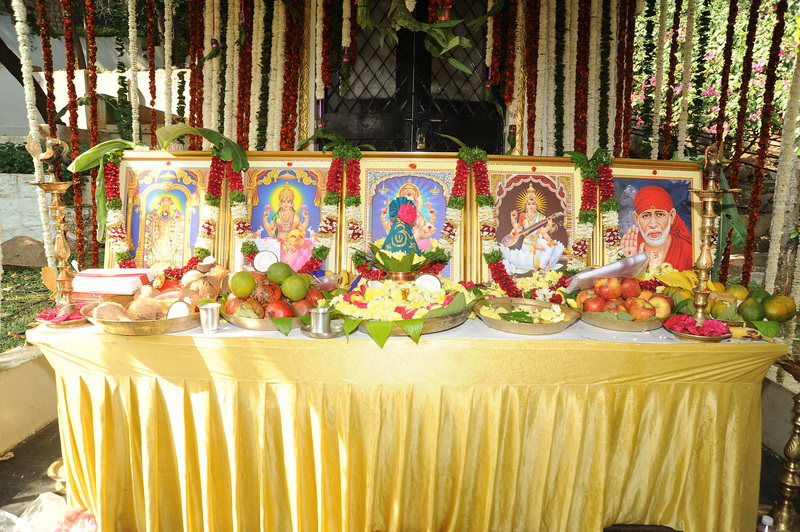 Prasad, Ani Ravipudi, Maruthi, Gemini Kiran graced the event along with the Team. 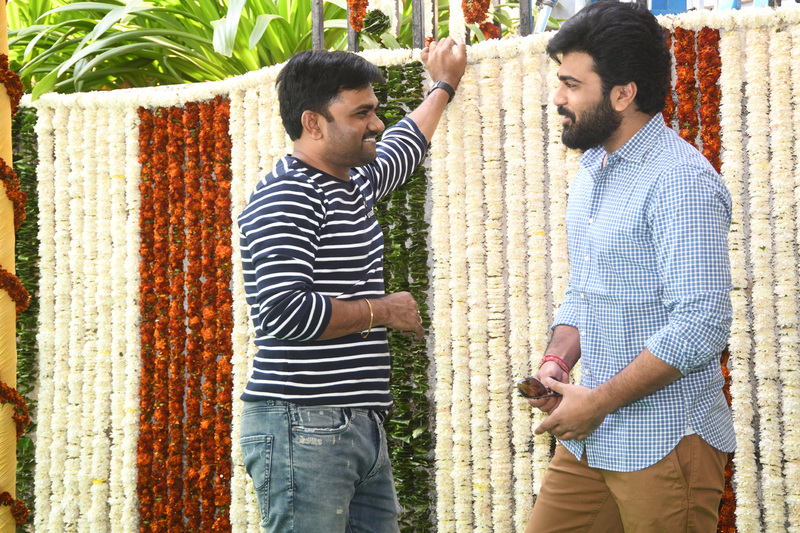 The film features Sharwanand, Kajal Aggarwal & Nithya Menen in a lead roles, Directed by Sudheer Varma & Produced by Naga Vamsi. 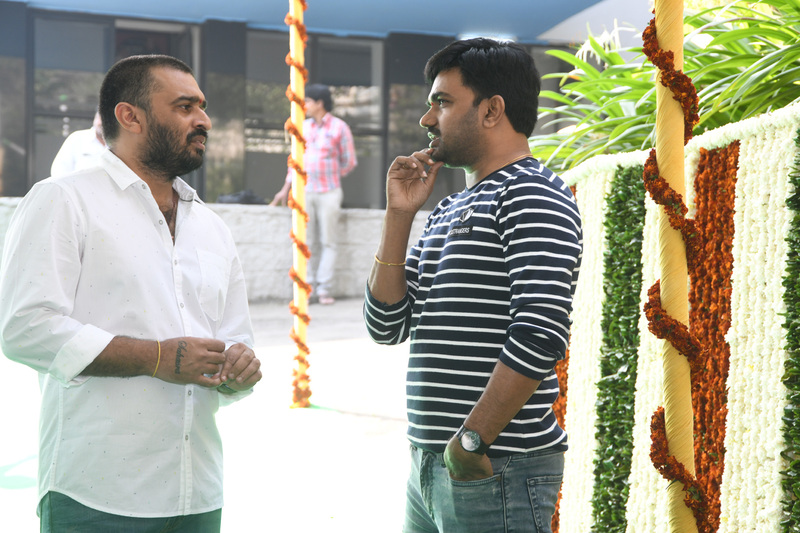 Prashant Pillai is composing the music & Cinematography is handling by Divakar Mani.